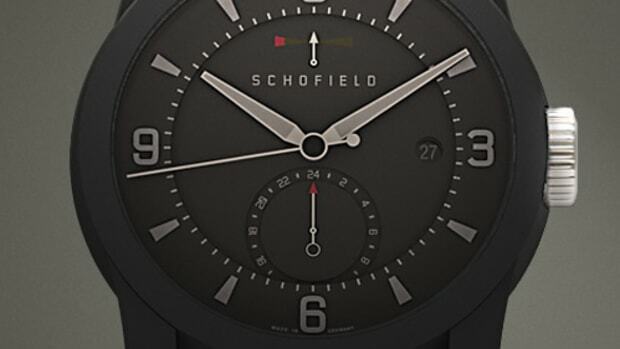 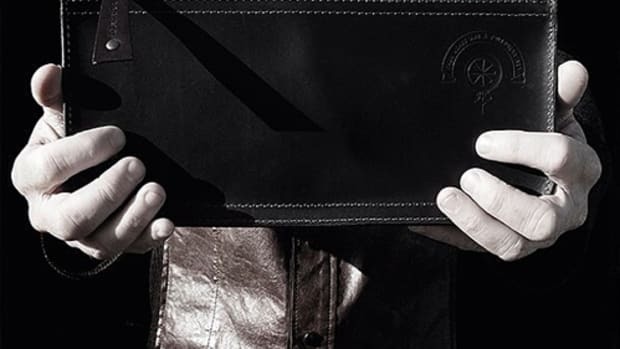 Britain&apos;s Schofield releases a trio of watches called the Beaters that are named for their very purpose: to get worn down and properly broken-in. 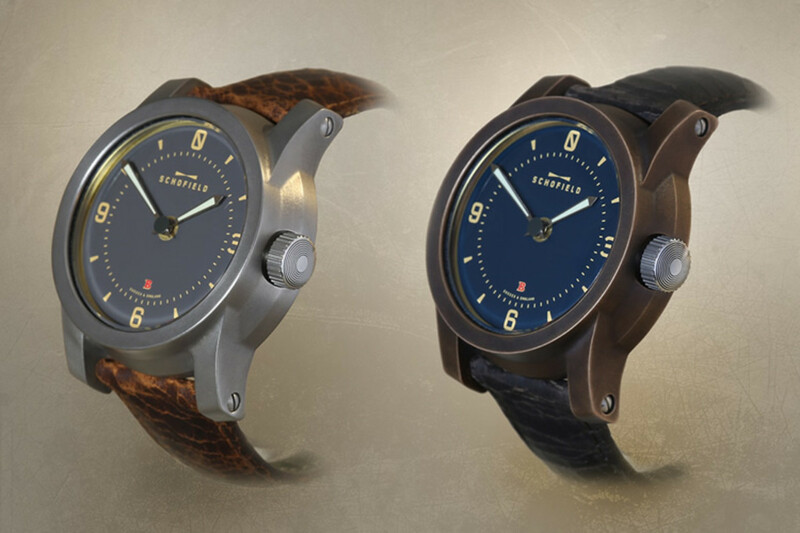 The three variations feature cases that are designed to age beautifully over time. 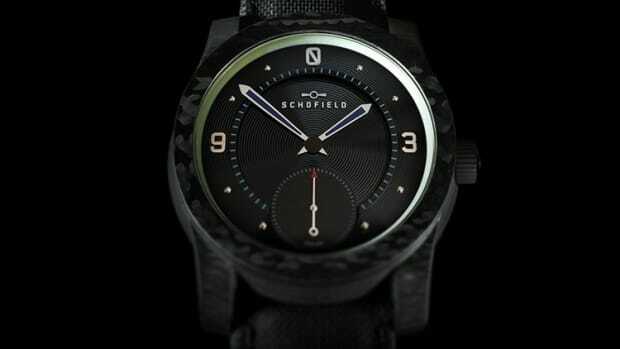 Available in 44mm, the watches come steel, bronze, and blue titanium and each feature enamelled dials, sapphire crystal on the front and caseback, and an ETA-based movement with a 42-hour power reserve.